Home In Focus IIFA AWARDS 2014! Catch all the action of IIFA Awards 2014 and check out this year’s Winners, Pictures, Videos and more. For the first time in Bollywood cinema, Iffa Awards introduced a 360° camera. IIfA 2014, which saw the culmination of two big industries happening live in Tampa Bay, Florida. Bollywood’s biggest night IIFA 2014 the International Indian Film Academy Awards show carries a viewership of roughly 800 million people, has come to the United States for the first time in its 15 year history. The four day extravaganza will come to an end when the bollywood celebs receive the awards. John Travolta was honoured in IIFA 2014. There were special performances by Deepika Padukone, Sonakshi Sinha, Hrithik Roshan and many others. These are the winners list for this year’s IIFA. The most deserving ended up with an award. Let us just hope the next IIFA awards will be more rocking and entertaining than this one. 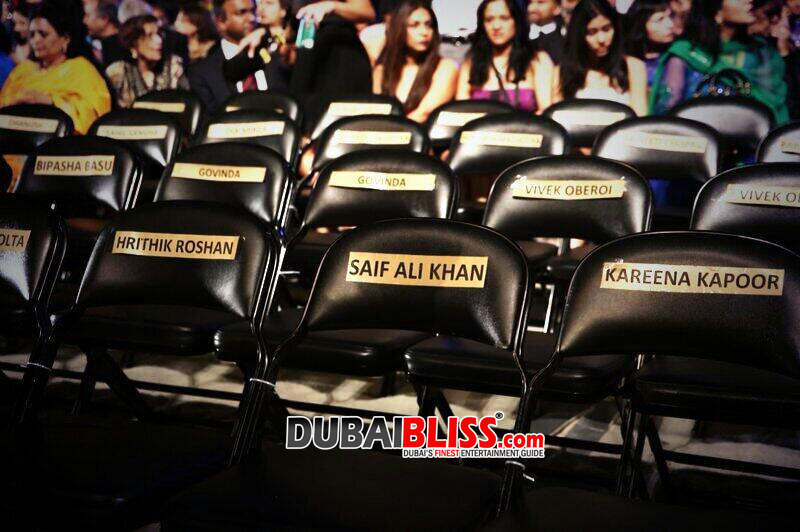 Apart from the fact that this IIFA 2014 was none the less Incredible!! Best Picture Award: Bhaag Milka Bhaag without any surprises. Best Direction Award: Rakeysh Om Mehra for Bhaag Milkha Bhaag! Next articleLady Gaga in Dubai?